Are you looking for a tow truck service you can trust? What happened, your automobile won’t start? Did you get into a little fender bender? Do you need to get to an auto repair facility but your vehicle just won’t make it? 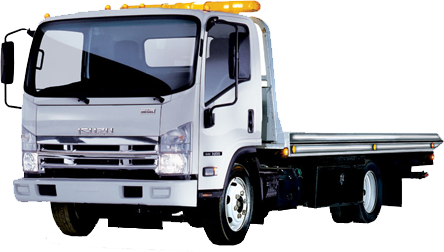 Towing Recovery Rebuilding Assistance Services is here for you day or night. We understand that your vehicle is an investment, that is why we care for each customer’s vehicle as if it was our own. Were here for you. Give us a call today! Our main tow yard is located in Naperville, Illinois but we offer our services to all in need. Including Aurora, Bolingbrook, Plainfield, Lemont, Oswego, surrounding suburbs, were here for you. From long mileage, down the block, to low clearance tow services. How may we help? 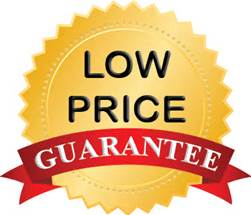 • Low-cost, fast response, plus damage-free towing services complete. • Reasonable auto roadside assistance, lockout, flat tire, jump start, gas, winching. • Affiliated with many top notch automotive repair plus collision repair service shops. 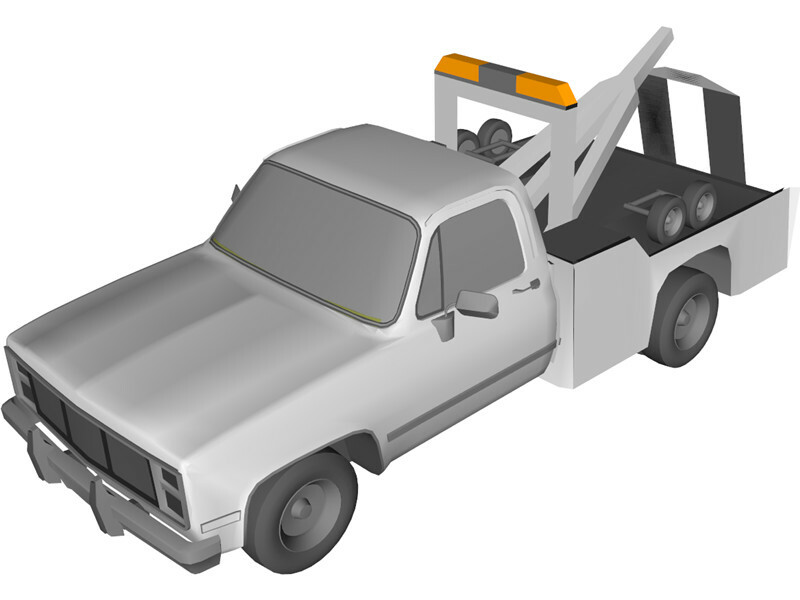 Towing – Is to pull or haul (car, van, truck, trailer, etc) by rope, chain, or other means. Towing is a process of pulling or drawing behind a chain, line, bar or some other form of coupling. We offer towing services for everyone in need of a tow service. How can we help? From auto accidents, breakdowns, relocation, repossessions, police impounds complete. Or maybe you need to be towed to a repair shop? Were partnered up with several shops that will take care of you. Do you need a tow? Were on our way. How can we be of assistance? 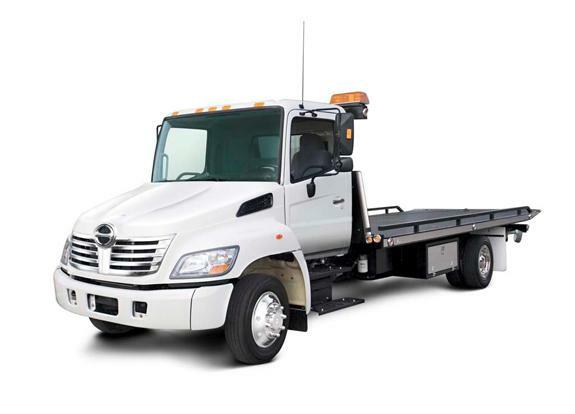 Flatbed Towing – Flatbed tow trucks are also called rollback tow trucks. They have a large empty bed in the back of the truck. Typically controlled by a hydraulic system for ease of loading and unloading vehicles and or other objects that need to be moved. Low Clearance Towing – Low clearance tows are one of our specialties. From low clearance parking garages to parking structures such as shopping malls, schools, or apartment complex’s. If there is low clearance plus a tow involved were on it, no worries. We try to treat everyone the way we want to be treated. How may we help you?